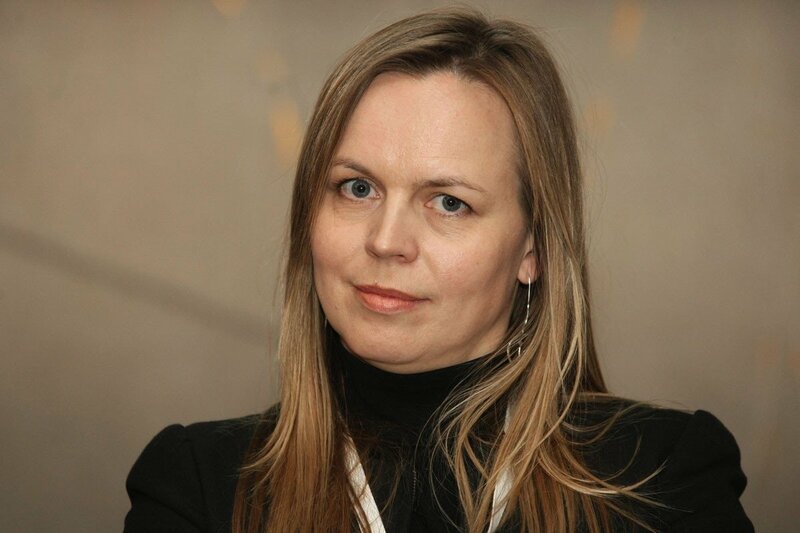 Milda Dargužaitė, a former managing director of Invest Lithuania, the government's foreign investment promotion agency, has been appointed chancellor of the new government of Prime Minister Saulius Skvernelis. Skvernelis confirmed to BNS that Dargužaitė would take office on Wednesday, adding that a public sector reform would be one of the first and key tasks for his team. "I value Dargužaitė's international experience and the results achieved in streamlining Invest Lithuania to become one of the most efficient agencies in the public sector," the new prime minister said in a comment to BNS. "I believe that, that through joint efforts, we can turn the public sector into a more efficient, faster and goal-oriented assistant to both employees and those creating jobs," Skvernelis said. "We also aim to radically change the image of service to the state and we want to boost the productivity and quality of work of the public sector," he added. Prime Minister Saulius Skvernelis, says that her first tasks in the office would be reducing bureaucracy, raising the transparency of the government's operations and efficiency of state-run enterprises. "Discussing specific plans is still too early but I think that we know the main course of what needs to be done. The first priority is to ensure that the government works as a team for common goals, its work should be result-oriented. Also, to improve the quality of work, to reduce bureaucracy and make work processes more efficient. Another important priority is more transparent management of the government and state institutions in general, including all parties concerned at the level of discussions already, so that the decisions are discussed from the very start with all parties and that we all make efforts together," Dargužaitė told BNS. Dargužaitė expressed certitude that the new government would manage to implement the projected reforms of the public sector. "I believe that the need to make the public sector more efficient has been discussed a lot and for a long time, and this is the reform the prime minister authorized me to implement in this position. In my opinion, the reforms are indeed highly needed," she said. In her words, publishing of state data will also be among her priorities. "State data, which is not private, must be accessible to the public, we need to ensure transparent access to the data to make it possible for anyone to see what the state does, what services it provides and what results it achieves," said the future government chancellor . Furthermore, in Dargužaitė's words, the government will seek higher efficiency of state-run companies. "It is nice to see reforms of state-run companies again gaining impetus, and the prime minister's office will take the leading position in ensuring that state-run companies are managed in a transparent and efficient manner. In the sense of higher degree of efficiency in the state sector, we can do a lot from simple things as more efficient management of state property to centralized administrative functions, IT, management of human resources, etc.," she told BNS Lithuania. 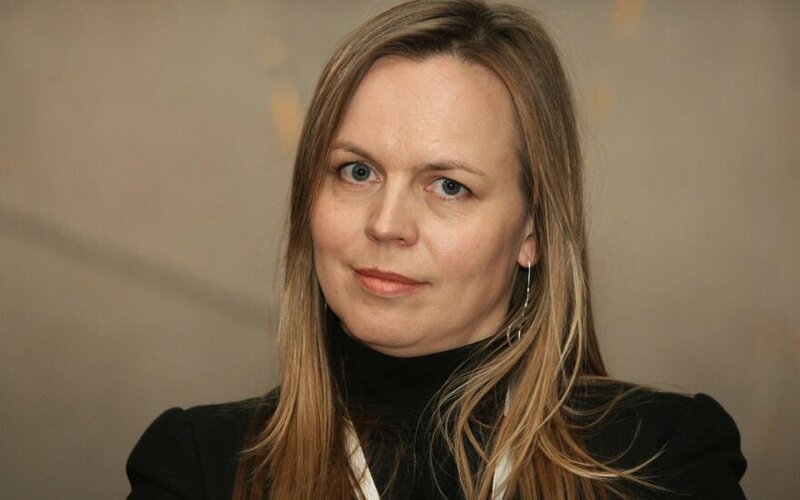 Dargužaitė headed Barclays Technology Centre Lithuania (BTCL) between March and December 2015 before her appointment as a member of the management board at the Danish investment company Northern Horizon Capital (NHC), a post she has held until recently. Dargužaitė in February 2014 stepped down as managing director of Invest Lithuania, citing differences in views with the government as the reason.